Did you know there are many millions of families in the UK who do not see this as a priority, in their children’s emotional health and well being? Have you noticed how many people will be happy, to stick their children in front of screens and give them expensive electronic devices and video games as baby sitters? Ask yourself why parents would do that? Are you concerned about the effects that it has when children get addicted to these devices? 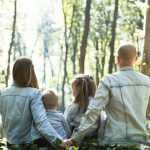 I understand that parents unfortunately these days are too busy and feel too time constrained, because of modern lifestyles and habits and may not know what to do for the best. It is one of the hardest jobs in the world being a parent. They really are doing the best they can. I know they may not realise that they have been manipulated into thinking they are doing good for their children. Unfortunately they may not know, that it could be actually damaging their children by not realising the long term effects of prolonged use. It has been proven children suffer emotionally and can have mental health issues. 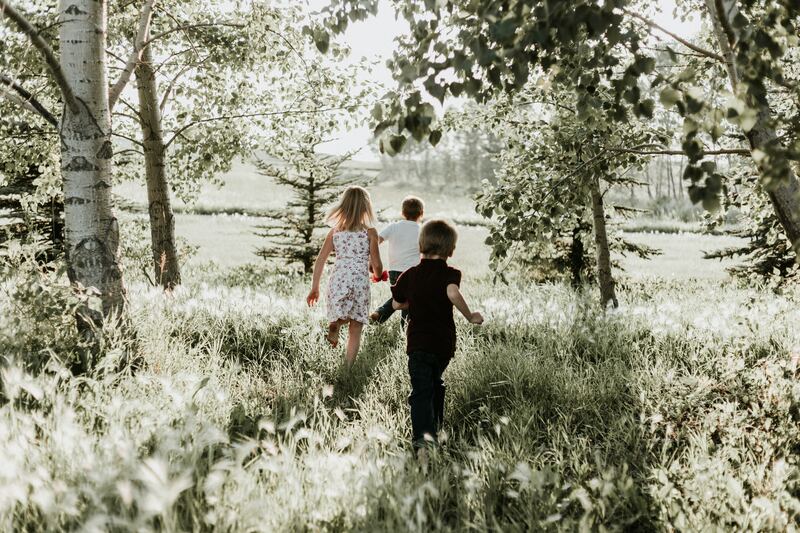 Children will not get to experience what are real true connections to nature and the joy and health benefits from being in a natural environment. I can assure you it is not the children’s or the parents fault. These games and apps have been designed to be addictive to ensure more sales. So it is important for parents to limit time on these devices. From my experience over the last 35 years I have noticed the extent of the problems we see in society from so many sources to what it is today. 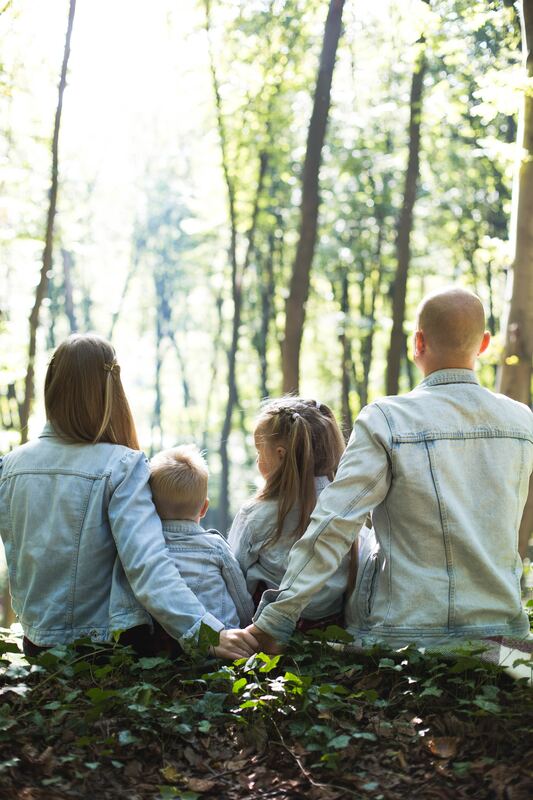 Some parents will not consider spending time out in nature for emotional well-being, or allow their children to learn and have fun in a natural environment for various reasons. You may disagree with me. I am only speaking from experience and what I have observed over the years and more so since I started running my events 4 years ago. I know it is 1 out of 4 children suffering from poor mental health, because parents have disclosed to me that their teenagers have been self harming in school. I am not saying that all the mental health issues are as a result of over use of electronic devices but can certainly become a contributing factor. Recent media reports everywhere state that it is becoming an epidemic. That half of the population at some point in their lives will suffer from mental health issues and a quarter of school children are self harming. Of course there are some parents who intrinsically know deep down what is true and are able to go against the lastest trend. They are keen to do something about the harmful effects of these devices, games and apps and know the value that nature has to provide. It is encouraging to see people are becoming aware and enlightened as a result of all the hard work, put in by people like myself, advocating the benefits of the great outdoors. 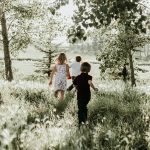 I am hoping you reading this article will become more aware of how the lack of Nature could be damaging your child. 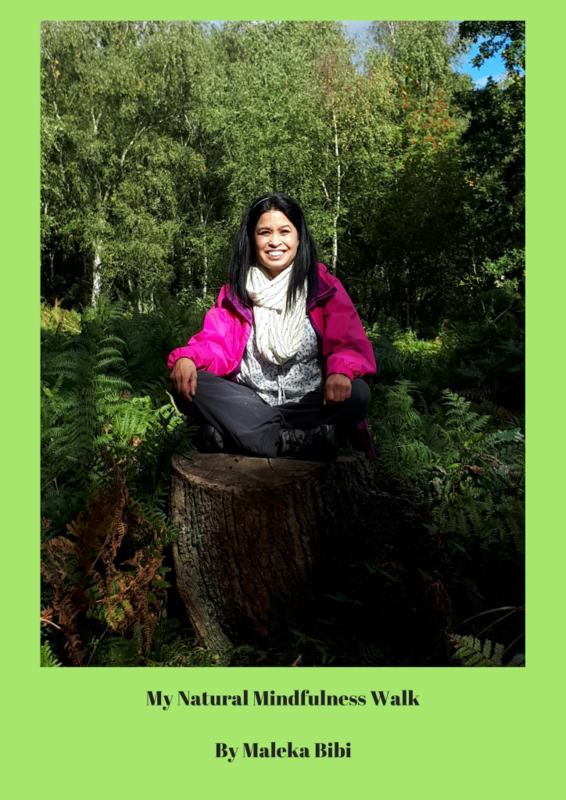 As part of my therapy for children and adults suffering from mental health issues I prescribe Nature experiences with an experienced guide to help rebalance and aid in the healing process. 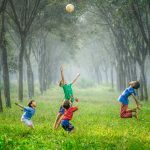 I myself believe in allowing children to be free in nature for them to learn from play, by having fun they can heal their emotional wounds naturally. I show them how to have inner confidence to build up their self-esteem and have an awareness of what is going on for them emotionally. Loving and accepting them for who they are. So they can feel free without fear to be able to communicate with others their feelings and be in control of their emotions. These children when they come to my events have told me that it has been the best day of their lives. Because I allow them to be free to be true to their own nature. 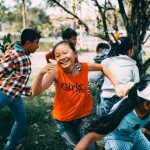 They are able to make decisions for their selves, solve problems and work together within the group environment collaboratively and always in a caring way. I only ever have ONE rule for children and they understand that very well and never cause any disruptions, nor complain or squabble. They gain so much more confidence and learn at the same time by having fun. Nature really is the best medicine and learning environment for them and for their emotional well-being. The amount of learning that these children have on these experiences is far greater than any classroom taught lesson. 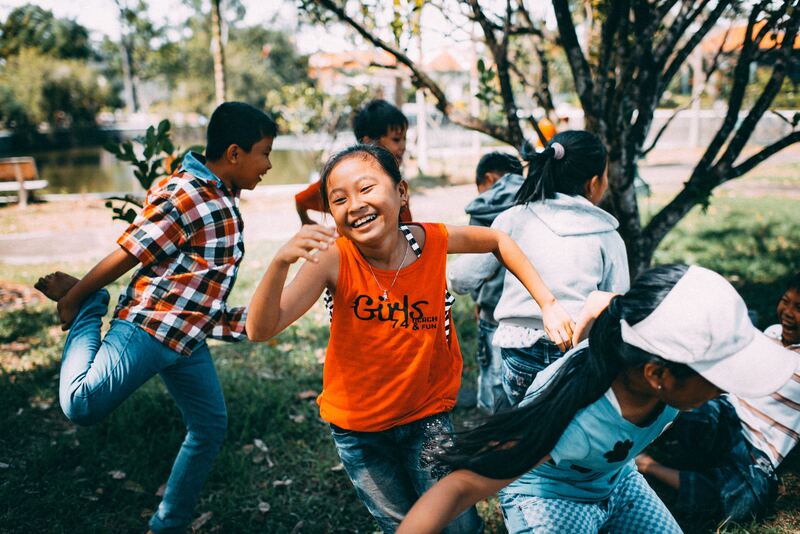 They learn engagement and real connections. It is not about walking in nature. It is far more than that, it is about the experience of applying natural mindfulness and raising the level of awareness to gain true connections. Studies have shown that when someone is connecting in a mindful way to nature in a natural environment, the effects on feelings and emotions is far greater than focusing on human constructed objects. It is an innate part of us that desires to connect meaningfully to the natural environment. I know this is true from my own childhood. From the moment I was born I knew nature was healing and it was my sanctuary and when I learned to crawl you would find me under a tree or a bush. Nature allows me to lose myself in the moment. Where I can forget just for that moment the worries and truly connect to something far greater than myself. When I look closely it brings a whole new perspective and wonderment to me like nothing else. It is where I find Peace, Joy and Happiness. I coach parents how to love and teach their children using unconditional love, which is the single most important thing that is necessary for their children’s emotional well-being and development. Some parents realise they need extra support and guidance, in order to make the difference for their children’s happiness and choose to come see me to learn how. Of course almost every parent will think and believe they are loving their children correctly and who am I to tell them any different? They would be absolutely right in their “thinking”, but it does not make it true. The truth is they are doing their best. The best they know how to. However what they know, is what they have learnt from their parents and their parents before, and what their friends may tell them to do and what is portrayed in the media in how to be. It may be a very hard pill to swallow for most, but please believe me and I say it with the best intention straight from my heart, it really is NOT sufficient. In these modern times, it is a priority to learn how to do better with guidance. Guidance that is guaranteed to make the difference! I am not claiming to know everything, but I do know from my vast years of experience, knowing that we can be blind to what we ourselves cannot see and it is easier for others to see us better than we do. So it is always better to ask for guidance, and it is none of my business to tell someone what to do unless they have specifically asked me. Unfortunately I see the damage that is happening because some people are of the mindset, that it is okay to carry on regardless and not take me up on my offers of love and support to make the difference to them and their children. Of course I understand they have not seen what I have seen happen over the years, and it is their choice. I know that with every choice/decision there are consequences and also pay offs. Even when I invited people to attend with their children for free, so they could experience the benefits, guess how many took up my offer? 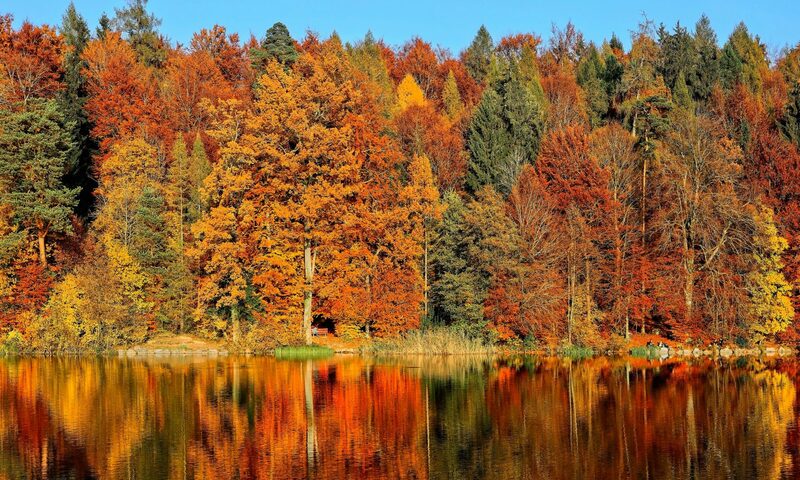 I was advocating Nature to my family back in the 80’s, but I was met with resistance and considered controlling by my sister-in-law and sister, when I had discouraged my nephews and nieces back then, to not spend so much time in front of TV screens, but to instead come out on fun nature walks with me. I continued offering with friends, but they also didn’t take up my offer, even though their children were extremely keen and wanting to. The parents made all sorts of excuses why they couldn’t and “BLAMED THE CHILDREN”, instead of taking responsibility for their children’s happiness. The truth is I understand why the mothers unfortunately may have felt jealous and it was because of their own insecurities with their own “THINKING”. Because they thought that their children wanted to spend time out with me, rather than them realising the truth, that it was doing their children good and were actually really enjoying their time out in nature, learning and having fun at the same time. Here is a comment from a good friend of mine. “I absolutely agree with you maleka. My happiest times in childhood was climbing trees with my friends, mucking around in the woods by a stream, being on the beach and swimming in the sea. Also horse riding, picking plums in our orchard and going on picnics and cycle rides with my mother and sisters. I must admit being forced to go on walks by my dad I found boring but now I love walks. Children and adults usually like to have an objective ie like picking plums or climbing trees or the beach where there is a lot to do. Hope this is helpful but this is just what my childhood was not everyone is fortunate to grow up with a big garden and animals near the countryside. Everyones childhood is different. How do you know if your child is addicted to electronic devices, games and social media? Really simple, just notice your child’s reaction when you tell them or even make a suggestion to them to stop the game; or ask them to come off social media; or you hold out your hand to take the devices off them. If your child grumbles, has a temper tantrum or refuses or is disrespectful. Then you know they are addicted. If on the other hand they show no attachment and they are happy to go along with your requirements or suggestion, then you know your child is not addicted. If they are addicted then it is your responsibility, to take immediate action, to do whatever is required to help them get over the addiction with guidance. There is no such thing as weaning a child off addictions; it only prolongs their suffering unnecessarily. You only need permission from adults before you take action not with your own children. It is your duty as a parent to love and teach your child. Most parents don’t realise what they need to do and give into the tantrums and manipulations. Please test it out and do let me know what happened with your child. 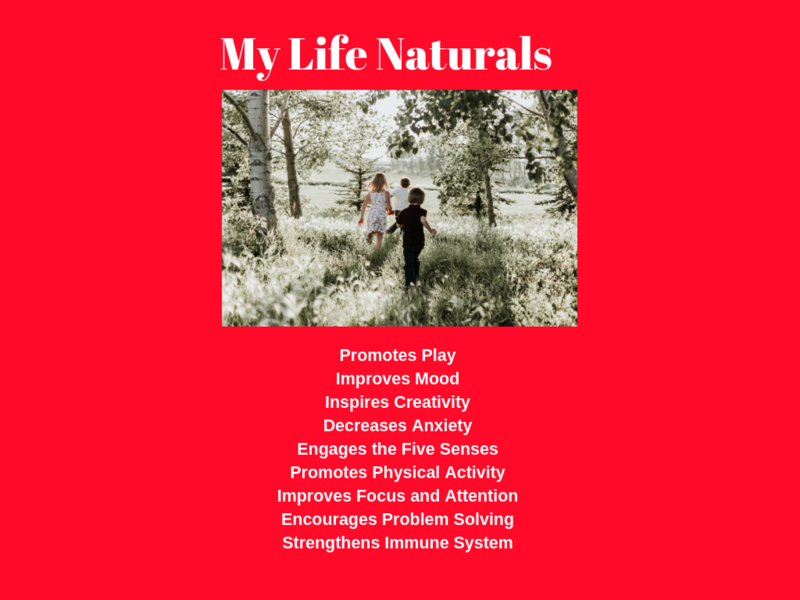 Are you one of those parents who did not realise that a lack of Nature could be damaging your child, and without knowledge chose to rather spend hundreds of pounds on electronic devices with the latest fad or craze for your child/children? Which does nothing for their emotional growth, physical well-being and mental health. This is not an aim to make you feel guilty but to persuade you to see things differently and to take action before it is too late. Truth is you did the best you could at the time. You still have a chance to make the difference now. Are you someone who knew about the harmful long term effects of excessive screen time and addictions to electronic games, social media and apps, and willing to invest in your child’s good health, emotional and mental well-being? If so would you be willing to consider investing in your child’s physical, mental and emotional growth to attend one of my organised fun family adventure walk events? Please email me: maleka5@msn.com with the title “Lack of Nature could be damaging your child”, your thoughts, or please comment below. Happy to hear from you if you have any other questions about this article or anything else.